Posted on April 14, 2016 at 11:51 am. Check out the most recent news from the Maryland Department of Disabilities! 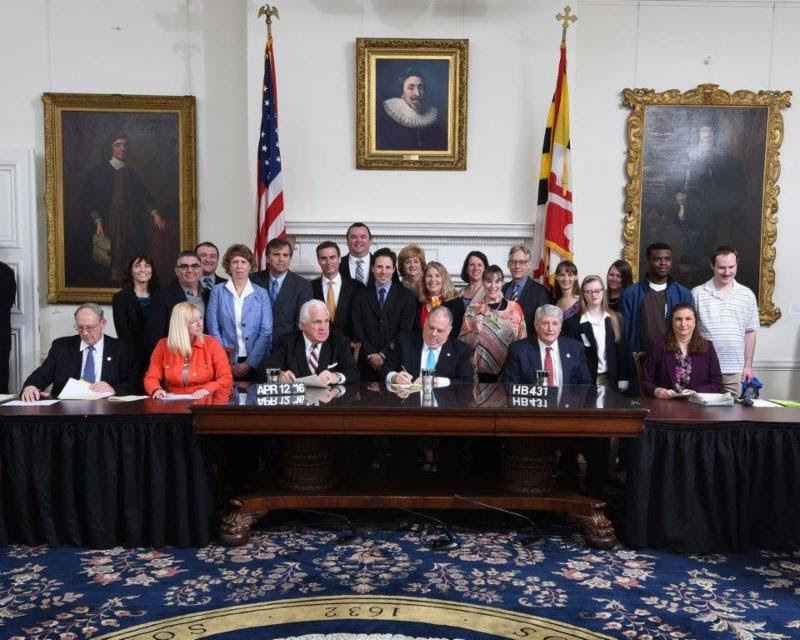 ANNAPOLIS, MD- Governor Hogan signed the Achieving a Better Life Experience (ABLE) Act into law on April 12, 2016. After months of bipartisan support, Governor Hogan ensured those with disabilities in Maryland have the opportunity to save money for the future without negatively impacting needed federal means tested benefits. Implementation of this federal law will give many people who acquired disabilities prior to the age of 26 the option to open tax-exempt bank accounts with the funds reserved for future disability-related expenses. Following the passage of federal legislation in 2014, the Maryland Department of Disabilities under the leadership of Deputy Secretary William Frank led the task force to draft suggested implementation of ABLE in Maryland. 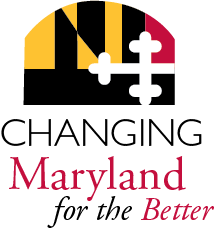 Implementation recommendations were completed in December of 2015 and submitted for consideration by the Maryland General Assembly. The legislation was introduced as House Bill 431 and Senate Bill 355. Throughout the legislative session, Governor Hogan continued to lend his support and ensured the state supplemental budget included needed start up costs for establishing the program. State implementation requires the College Savings Plans of Maryland Board to establish the Maryland ABLE program helping promote financial savings to support individuals with disabilities in “maintaining health, independence, and quality of life.” The legislation renames the College Savings Plans of Maryland Board to the Maryland 529 Board and requires them to work in consultation with the Maryland Department of Disabilities. Per the legislation, ABLE should be fully implemented in Maryland by October of 2017.